Security & Surveillance：chain, public transportation tools, elevators, perimeter security, prisons and detention houses, banks. Pedestrian Counting：Passenger flow counting in public transportation tools, bricks and mortar, scenic spots and transportation hubs. Both overhead and side mounting are supported. Big Data Analysis：Face detection assistance, customers' behavior analysis in bricks and mortar. Intelligent Identification：Face detection assistance, fall test, bone extraction, customers' behavior analysis in bricks and mortar. 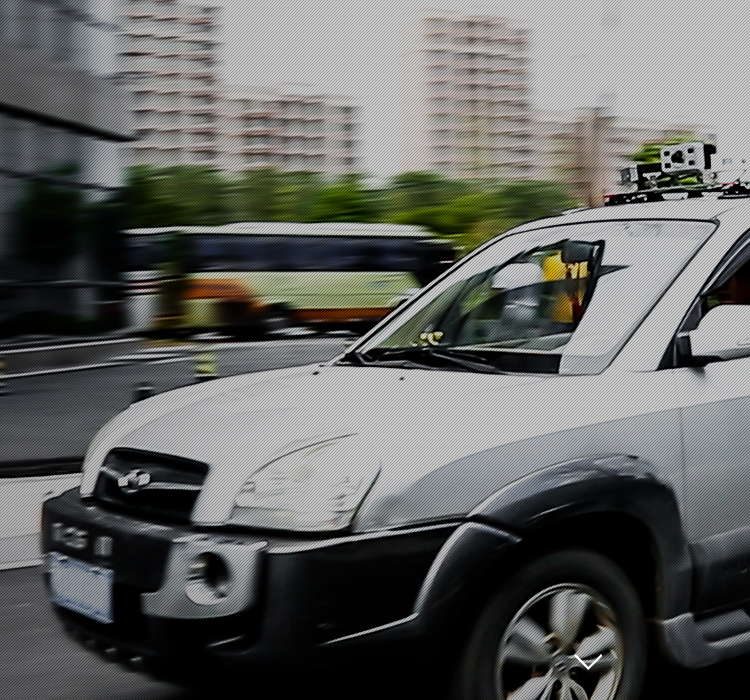 Robot Navigation and Obstacle Avoidance：It can accurately perceive the object and its location, plan ahead for navigation and obstacle avoidance. UAV Obstacle Avoidance：It can detect the obstacles in the field, such as wires, cables, trees, etc, then helps UVA plan ahead in advance. And it is designed to work all-day and challenging environments to support diverse operating conditions and applications. Industrial Robot：It provides robotic arms 3D information for planning the crawl path automatically after getting the location and posture. By embedding the GP003 core module in the headlamps, rear lights, side mirrors (different configurations can be configured to achieve different applications) to achieve active safety system, providing advanced, low-cost optical detection and ranging program.The combination of multiple solid-state lidars maximize the utilization of laser energy, they help the car detect obstacles easily and even identify the properties of obstacles. Copyright © 2017 ICP Genius pros All Rights Reserved.